Let's face it. 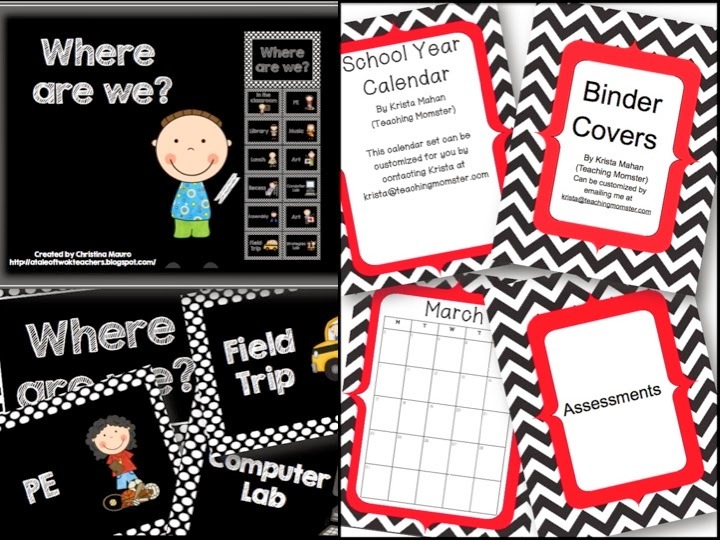 Classroom management and organization is an ongoing process. 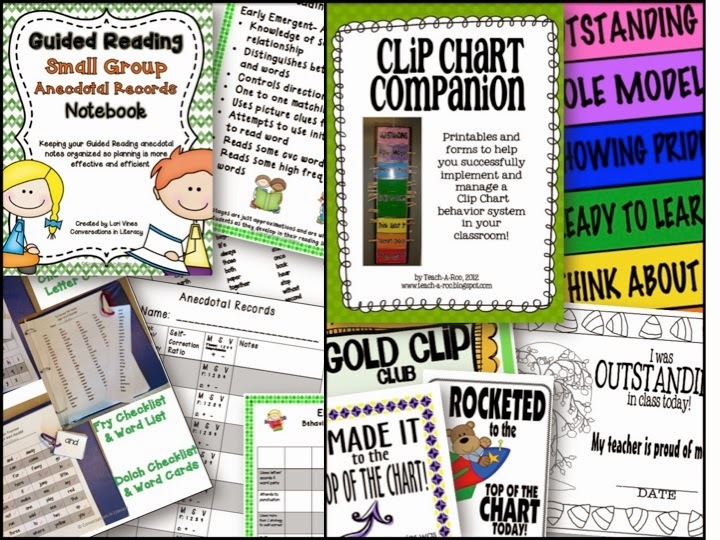 I am constantly seeking out new techniques, products, and ideas to maintain order in my classroom. The current holiday break has given me time to reflect on my classroom environment and I am ready to make some changes. 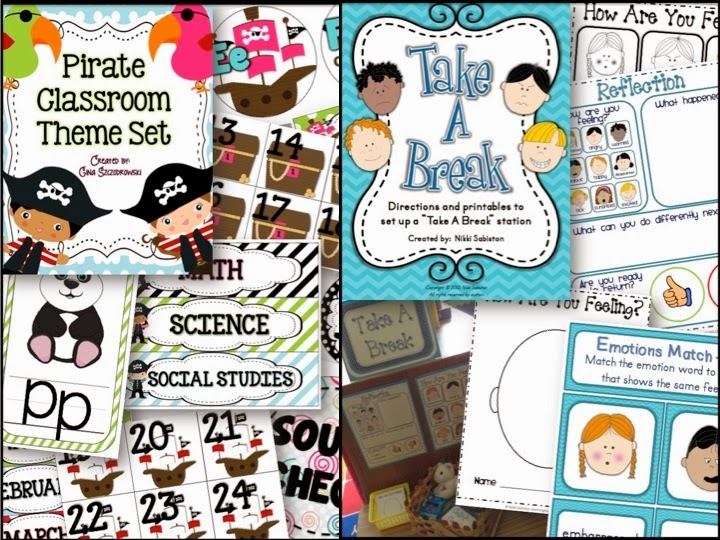 If you need to reboot your classroom organization, here is a bundle that you will love! 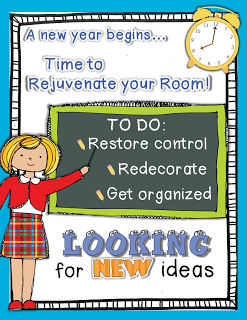 It will enable you to quickly and easily make some changes and start the new year off right! 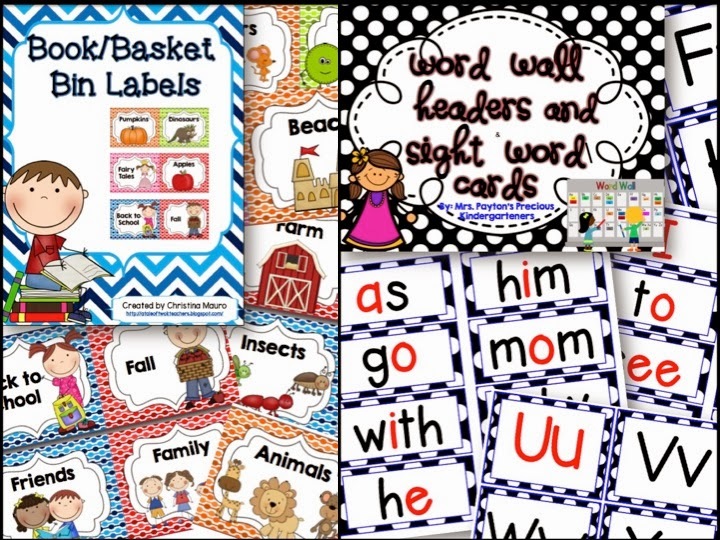 I am so excited about this bundle because it includes new management techniques, behavior interventions, decor, forms, and all sorts of other organizational must haves! 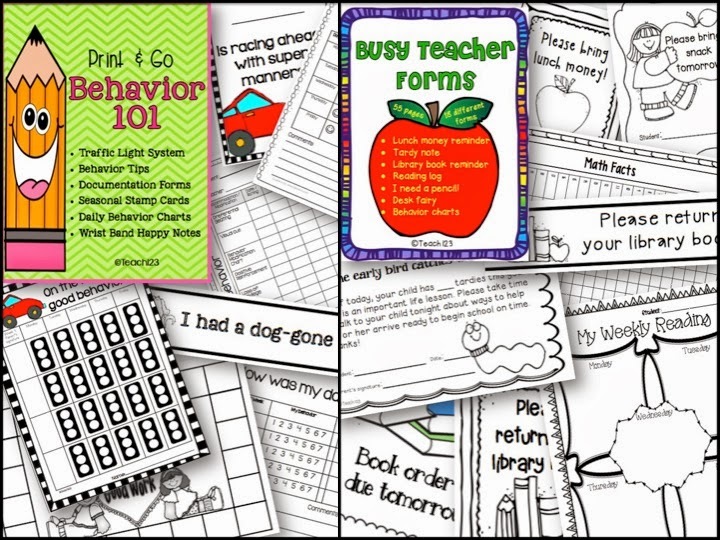 It's only $10.99 and includes over 600 pages of items that can be quickly and easily implemented when you return to your classroom! 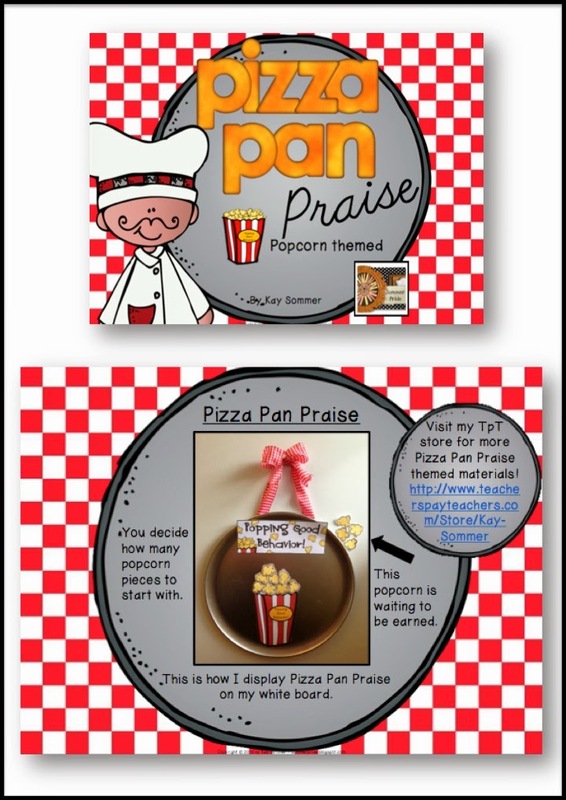 The popcorn version of my Pizza Pan Praise is included in this bundle. 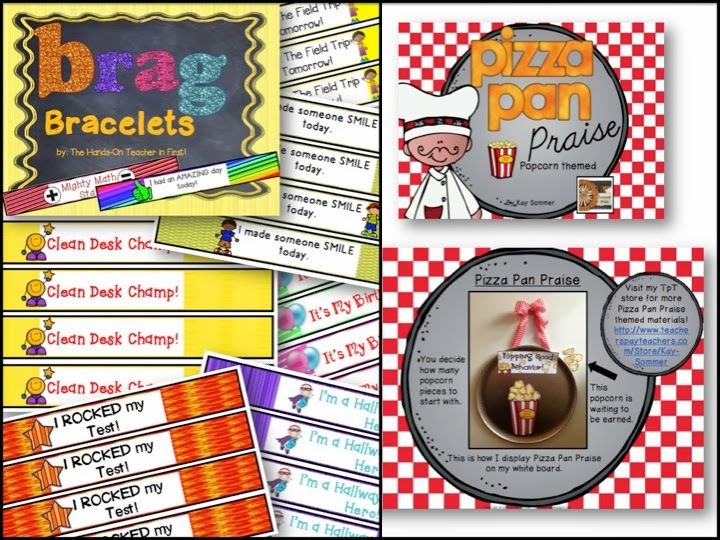 You make the chart out of a metal pizza pan and then hang it on your classroom wall or whiteboard. You add a piece of popcorn each time your students are on task and following classroom rules. I have been using this in my classroom this year and the kids are motivated to follow the rules! 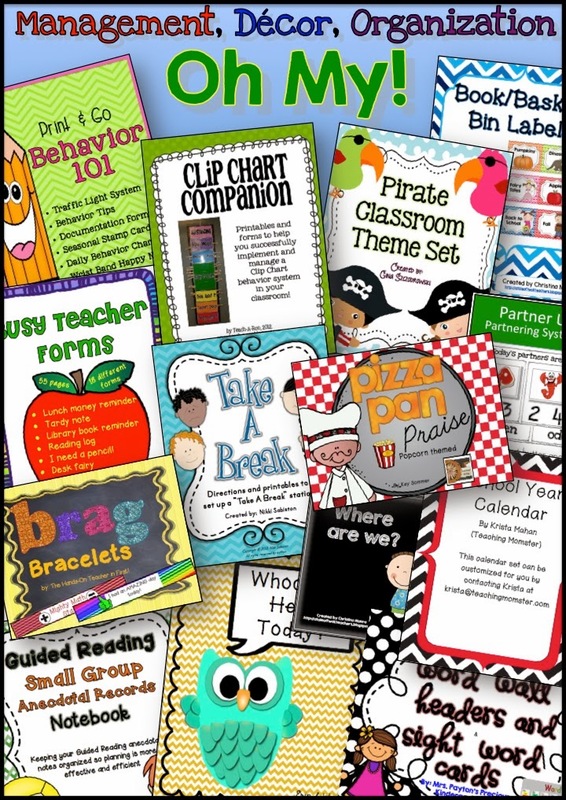 I love using POSITIVE behavior support in my classroom! But this is just one product from the bundle. There are 14 others! 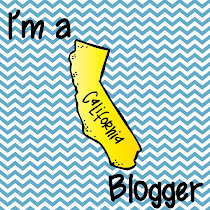 Here's a quick peek, but you can head over the Educents post to read about each one! It's only for a limited time so you won't want to miss out! We also have a great giveaway where you can win one additional product from each of the participating stores. Just enter by writing a comment below about one thing you would like to change in your classroom. Hope you all enjoy the rest of your holiday! I want to rearrange my focus wall. Having a visually impaired student this year helped me to see what needs to be changed. It's good now, but I have plans to change it up a bit. Hoping to make things in my classroom a bit smoother. I want to change how I store my centers. I'm hoping to fine a better time to manage my time and get through things a bit quicker than I did this past year. Work on making center transition times smoother. I want to find a way to manage my time better and to complete the tasks that I set out to use. 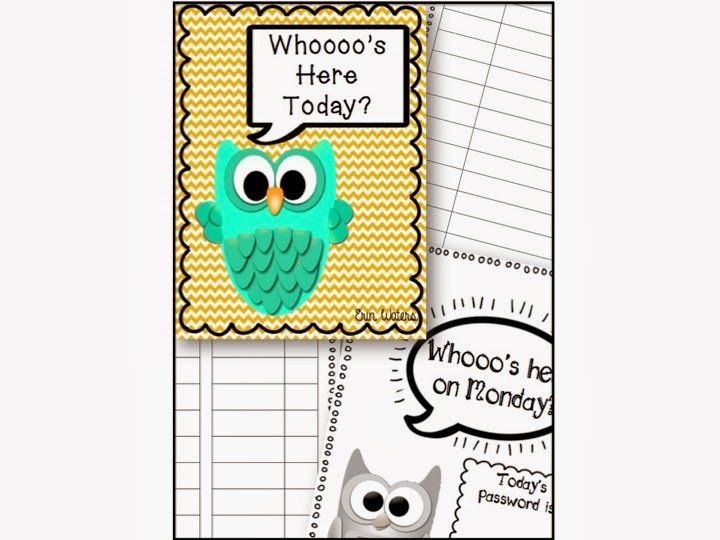 I always find new ideas on tpt or on the internet somewhere and forget what I already have that I could be using. I would like to find a way to manage talkers better.